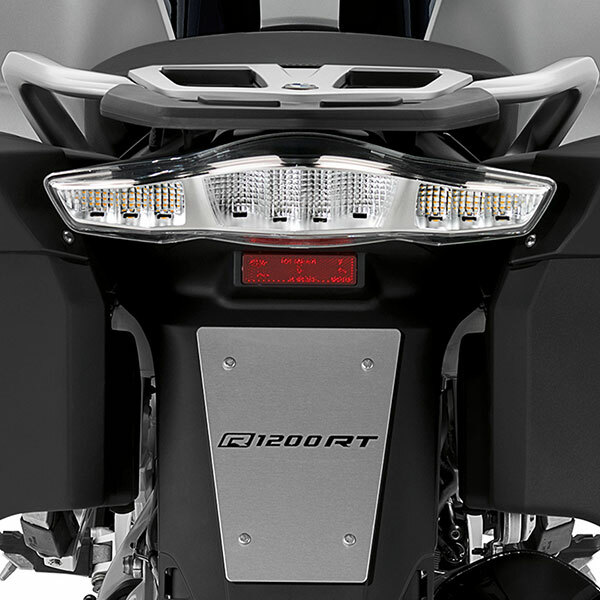 Infinite riding pleasure. 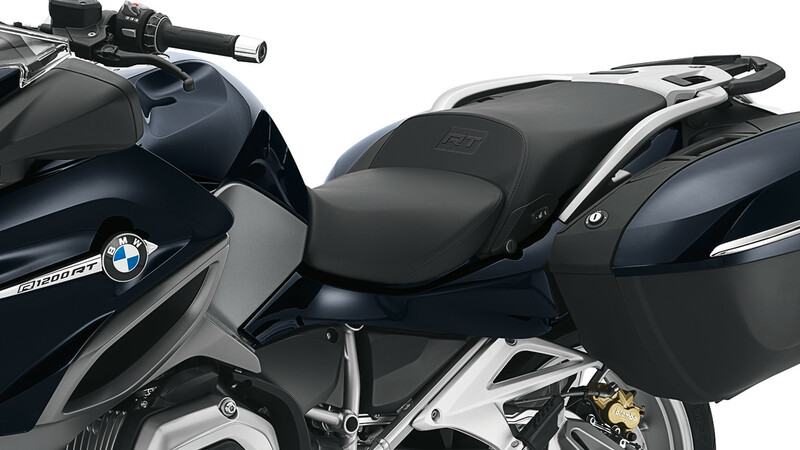 Greater comfort for a more intense experience. 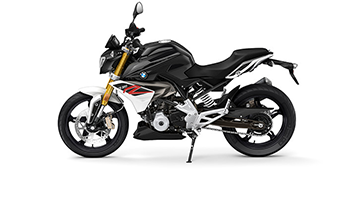 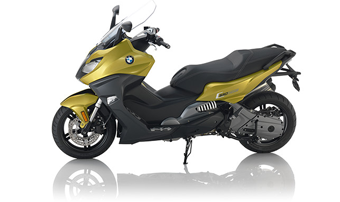 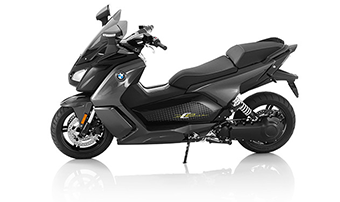 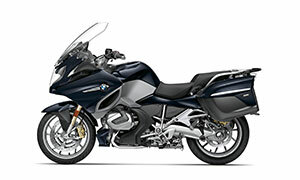 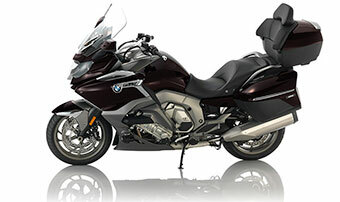 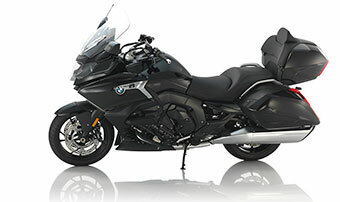 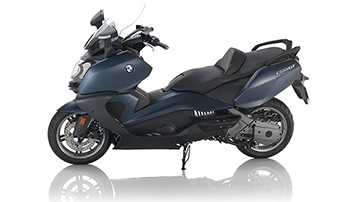 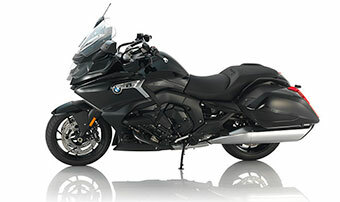 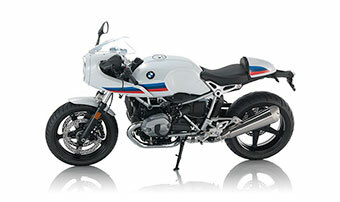 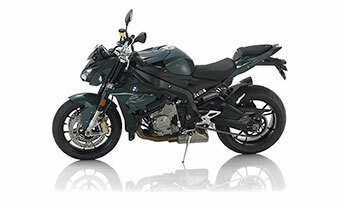 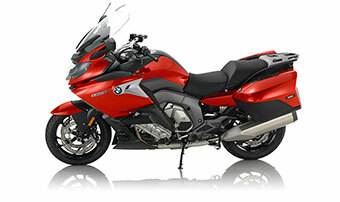 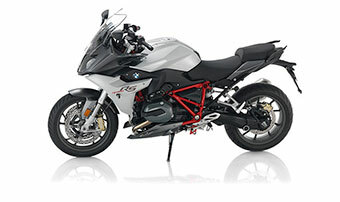 The motorcycle that defined the segment of classic touring bikes: the BMW R 1200 RT. 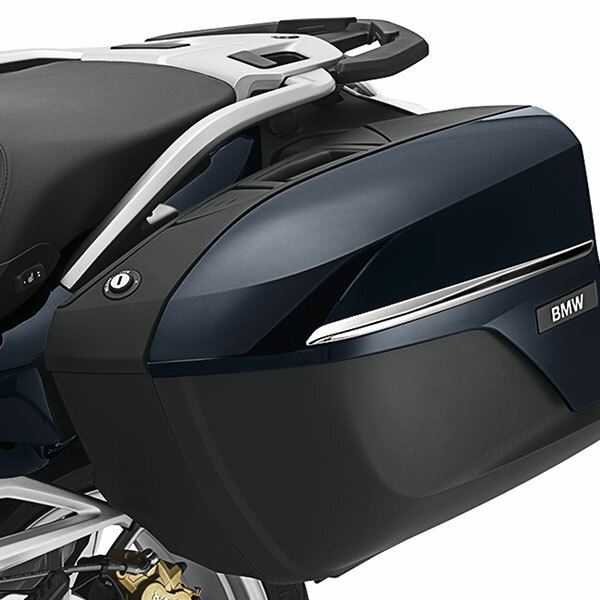 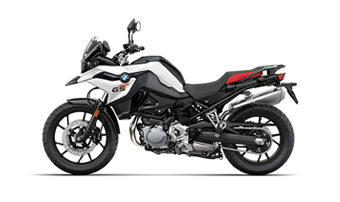 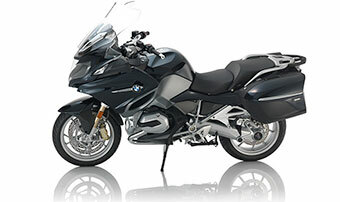 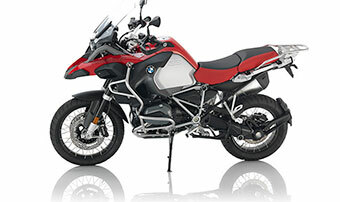 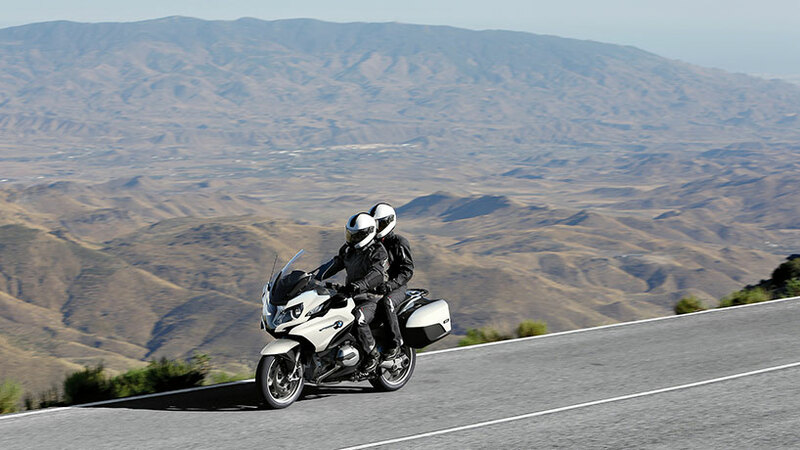 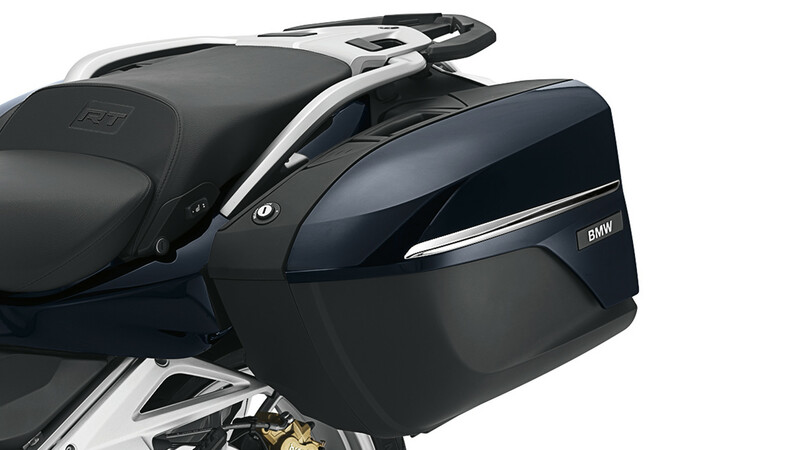 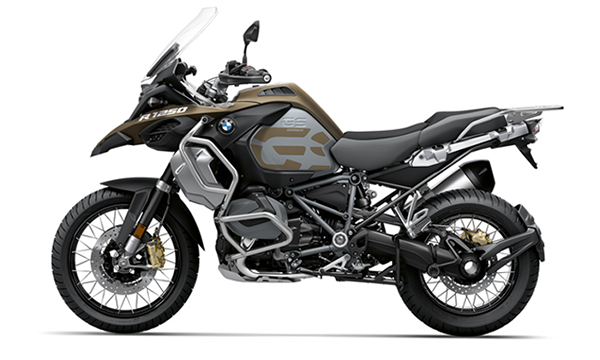 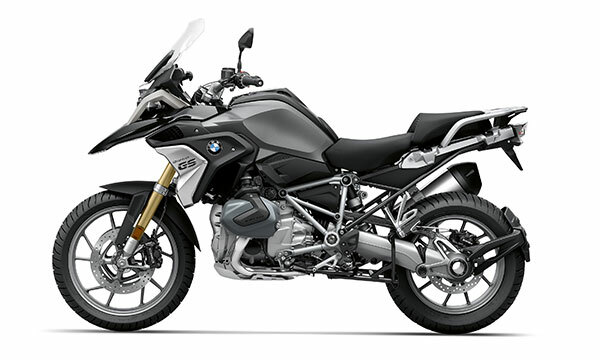 The light handling of the R 1200 RT facilitates what is most important when touring: experiencing the landscape. 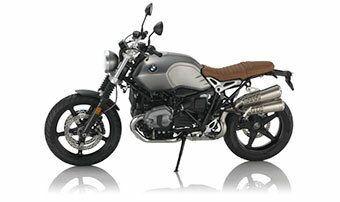 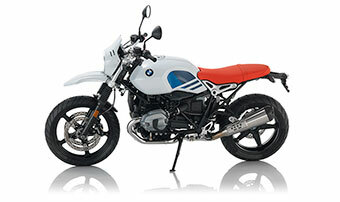 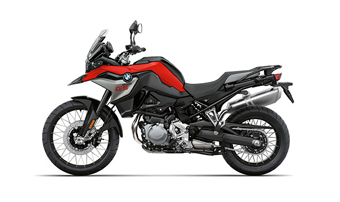 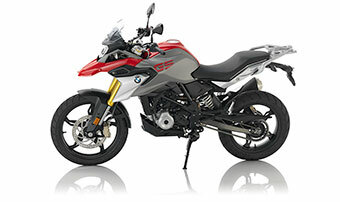 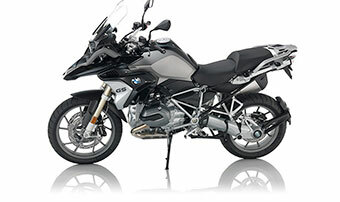 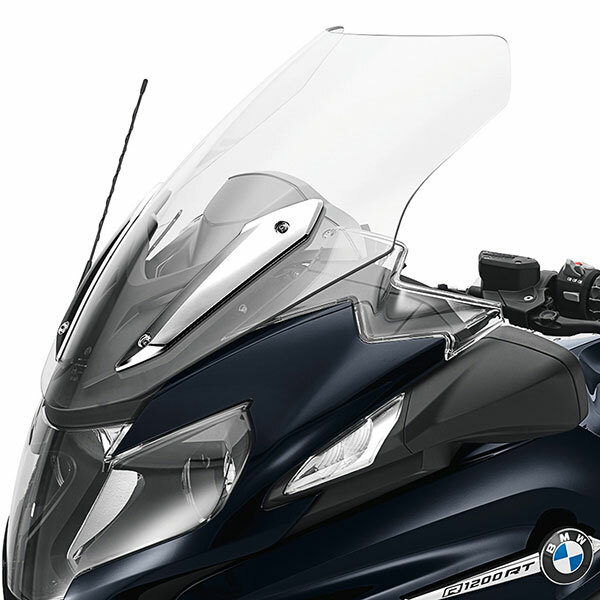 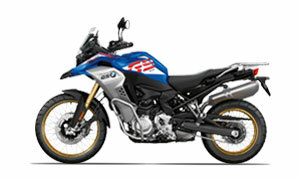 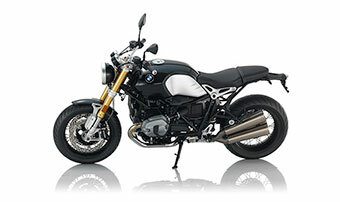 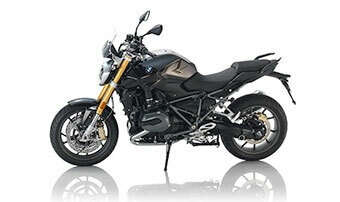 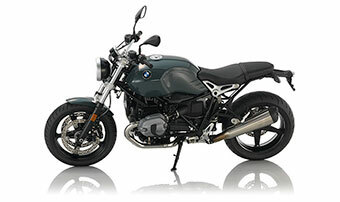 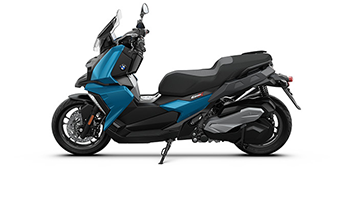 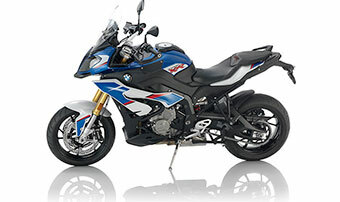 Whether alone or with a passenger: the R 1200 RT ensures comfortable, relaxed riding while touring. 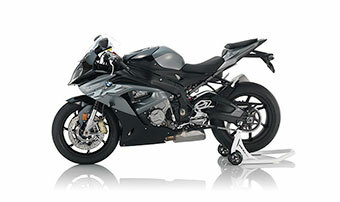 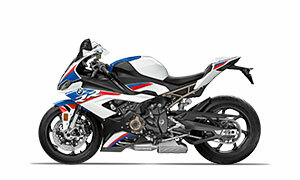 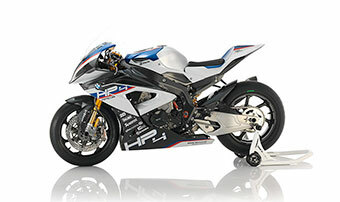 The new RT has a new air/water-cooled BMW boxer engine with even more torque and 125 bhp. 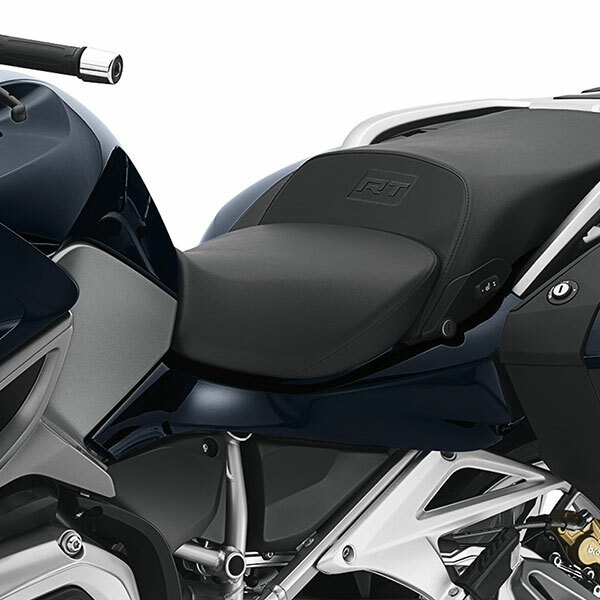 Thanks to the traction control system ASC, the machine offers stability on every country road. 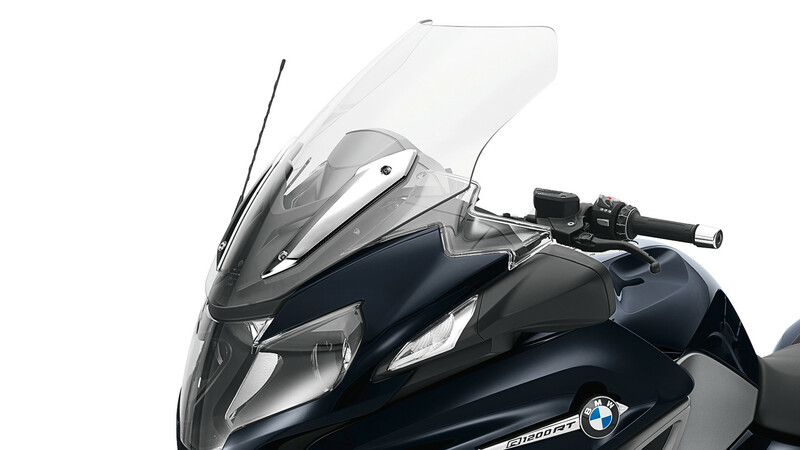 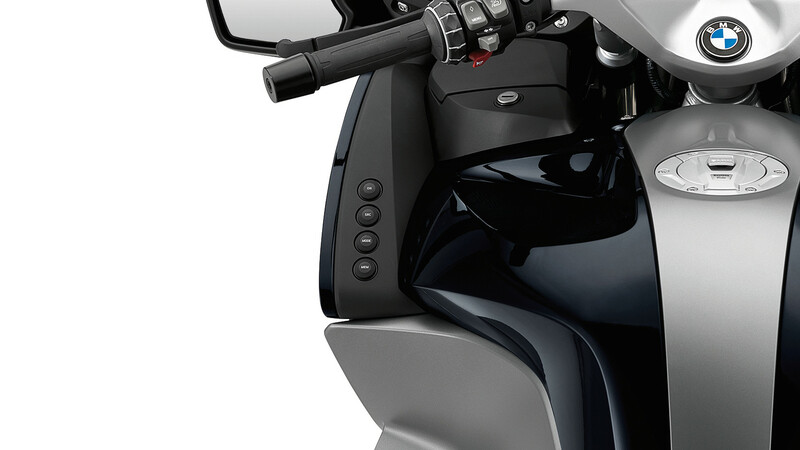 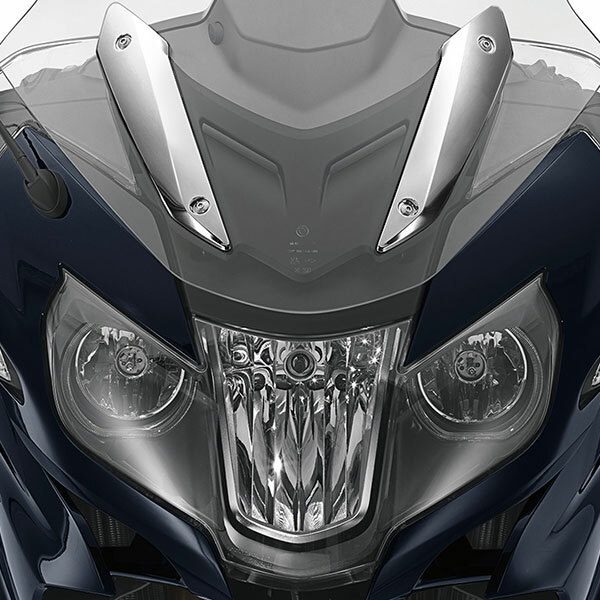 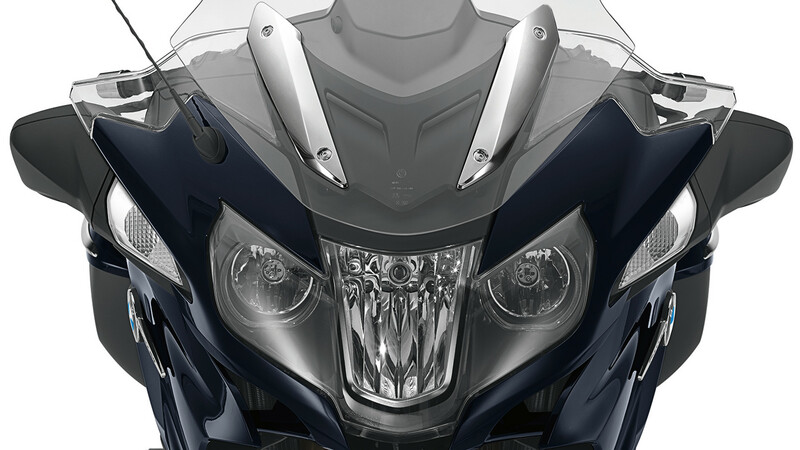 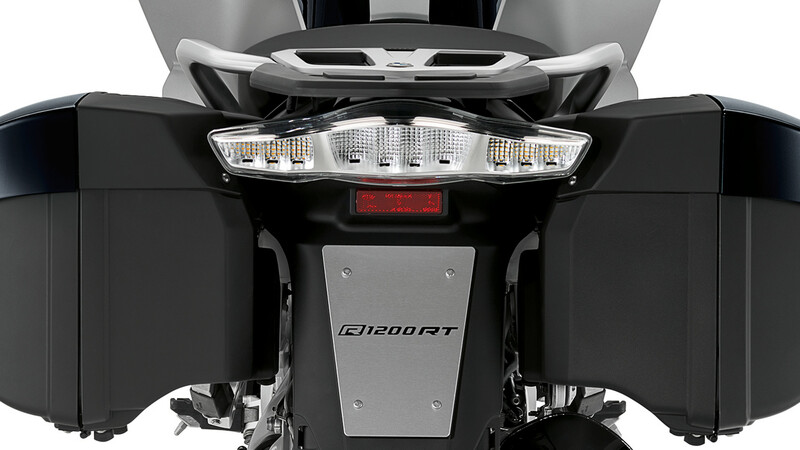 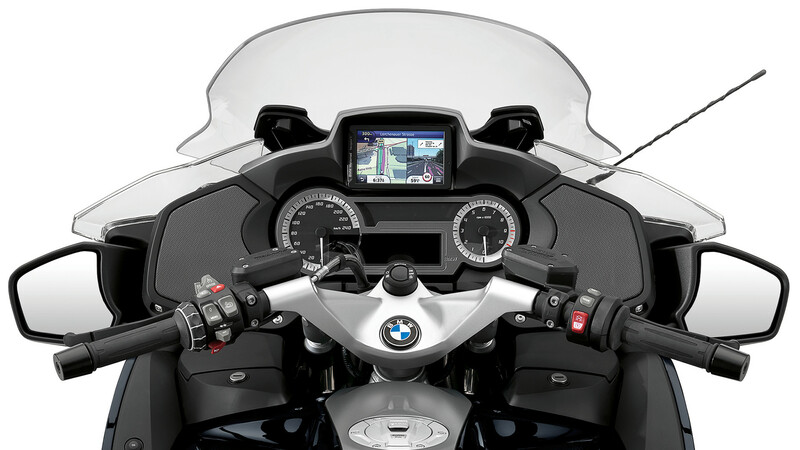 The standard ride modes “Rain” and “Road” can also be activated at the press of a button, adapting the motorcycle perfectly to the weather conditions and road surface as required. 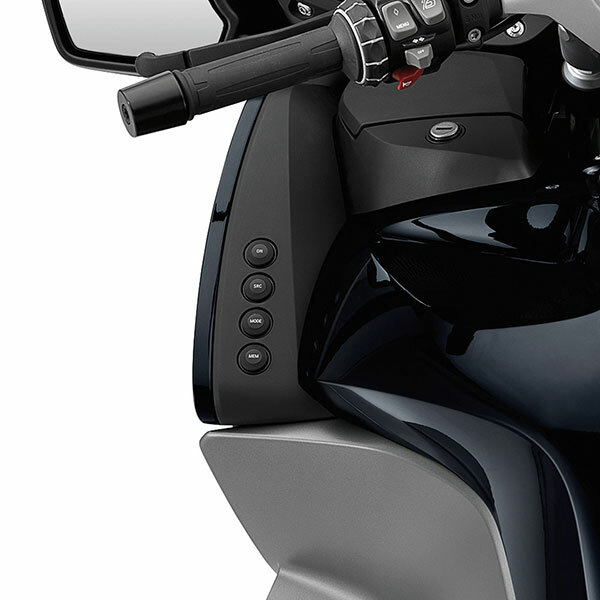 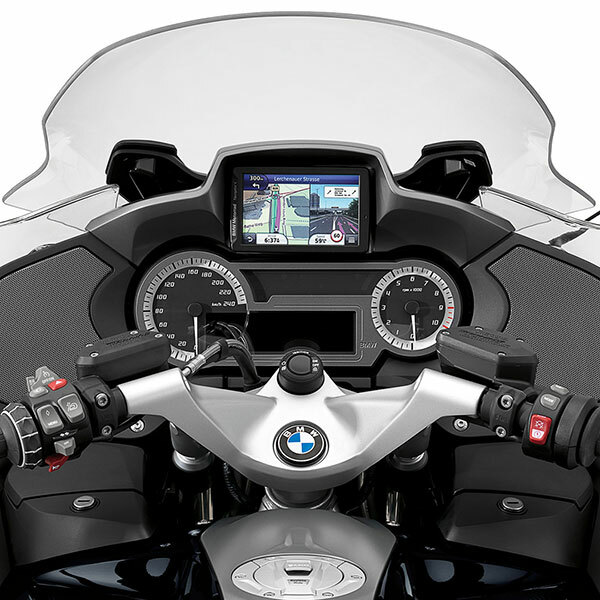 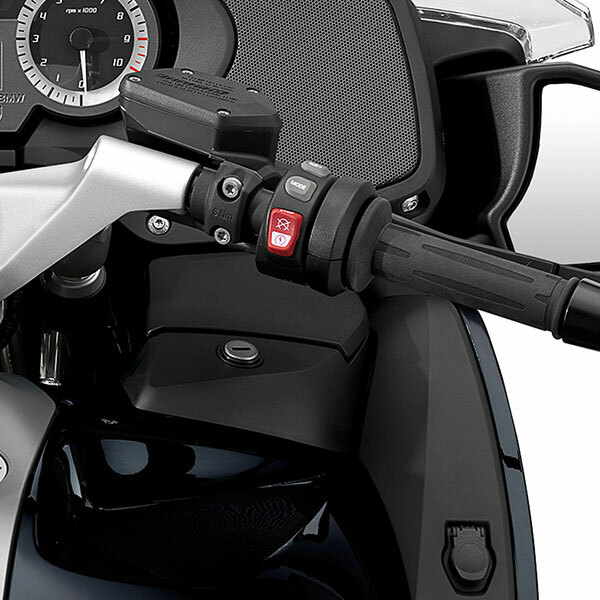 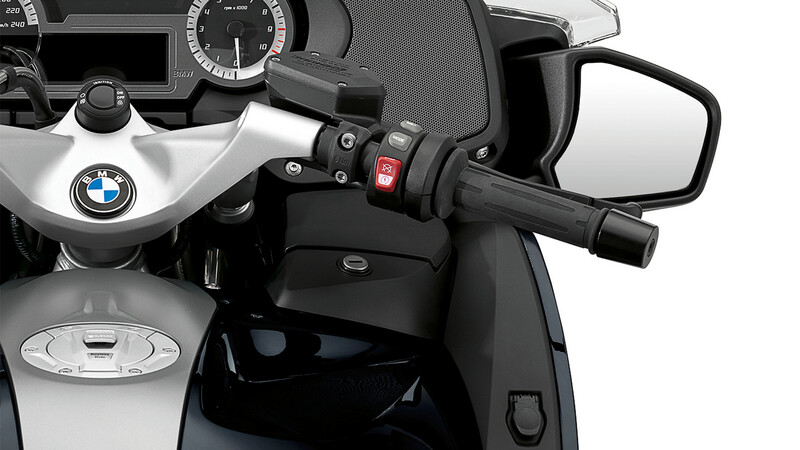 The On Board Computer Pro and the familiar heated grips round off the range of basic equipment.